Unbeatable roof cleaning and maintenance services on the Outer Banks. The roof over your head – the bricks and mortar which protect you from the elements. Our homes keep us safe, dry, and comfortable, but who looks after them? 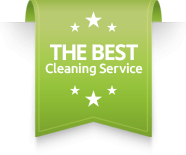 Who makes sure that they have the cleaning and maintenance services they need to perform at their best? This is up to you. As your property ages, your roofing can begin to lose its color, or even become damaged after withstanding years of Atlantic Coastal weather. So, what is the answer? The answer is to enlist the help of the experts. Carolina Pro Clean and our expert team have the skills and experience required to get the very best out of your roof and gutter cleaning or maintenance job, achieving excellent results for your residential or commercial property on the Outer Banks. Speak to our team to find out more, or fill out the form below to request an estimate, completely free of charge. Just as no two properties are the same, no two clients come to us with the same needs. Because of this, we have developed a flexible and adaptable array of different services designed to meet the diverse needs of the local market. ‘Like new’ colorationIt is only natural that your beloved roof is going to lose its pretty colors over time. However, this does not mean that you have to accept this. A roof cleaning company like Carolina Pro Clean has the resources required to achieve that ‘like new’ coloration, all over again. Effective algae, mold and moss removalThanks to the climate of the Outer Banks and nearby areas, and to their position on the Atlantic Coast, mold, mosses and lichens can cause huge problems to properties in the area. If you are starting to see black streaks on your roof, it is time for preventative maintenance. Our roof maintenance services provide effective removal for these potentially damaging organisms. A complete serviceFew other roof cleaning contractors can offer you the complete service that we can. If you need cleaning services for exterior walls, we can provide. If you need roof and gutter cleaning services, we are happy to oblige. If you need softer cleaning for exterior furniture, this is no problem. Speak to us today and get a quote. Soft cleaning for the materials which need itNot every material can withstand a hard, pressure washed approach. When you work with Carolina Pro Clean, you are working with a roof cleaning company which understands the risks to high pressure washing. This is why we offer soft and gentler cleaning options, keeping your home protected in the right way. Comprehensive warrantiesWe provide cleaning of asphalt shingle roofing and cedar roof cleaning. Our Outer Banks cedar roof cleaning process is essentially low pressure cleaning with natural based cleaners to restore your cedar roof and siding to almost new condition. 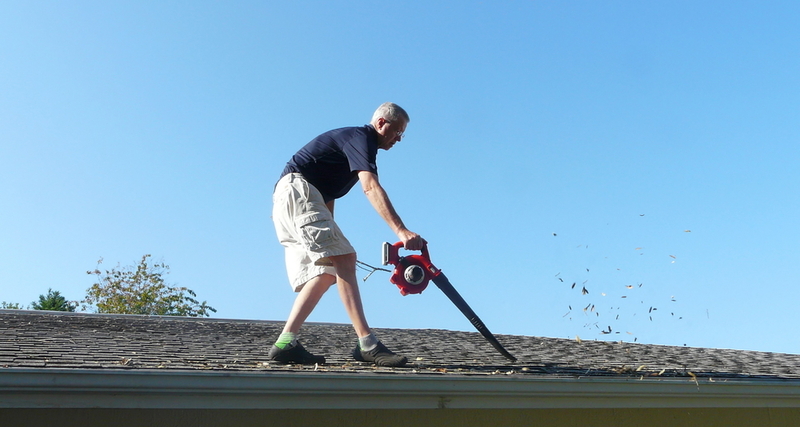 If you need any help with your Dare or Currituck roof cleaning or home, we guarantee to fulfill your needs. All services are backed by our exclusive money back guarantee. If you are looking for the best service possible you need to give our Outer Banks Roof Cleaners a call today, you don’t have to look at those streaks on your roof anymore! We offer a 1-year streak free guarantee on all complete roof washes. Service Plans for Long-Term Peace of MindWe want to provide you with solutions you can rely on today, tomorrow, and beyond. This is why we provide service plans to help your roofing stay clean for longer. Free of charge, free from obligation estimateReady to get started? The first thing is to tell us what you need. On this page, you will find the estimate form, where you can describe the problem with your roof, and the cleaning job you need. Give us as much detail as you can, and provide us with pictures if possible. This helps us to give you an accurate cost for your roof cleaning job. Don’t delay – get in touch today.